This week my pick of children's books for The South Wales Evening Post include a thought provoking story about a young miner's son, a fascinating look at life on the farm, a rip roaring pirate adventure with dragons and a magical fantasy about a young witch coming of age. My column can be found in the Weekend supplement of The South Wales Evening Post on Saturday and Sunday. Enjoy! 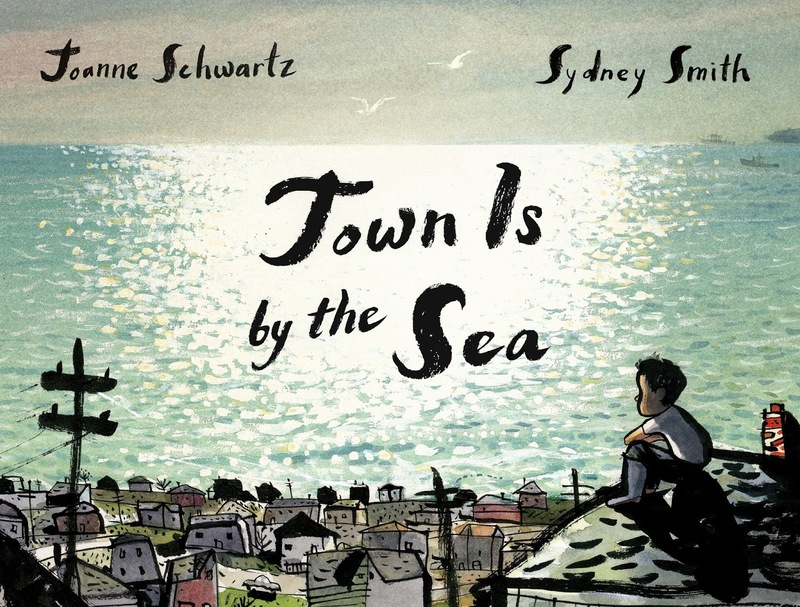 A beautiful and haunting story of life in a seaside mining town seen through the eyes of a young boy. While he enjoys playing, on a Summers day, breathing in the sea air, he thinks of his father deep underground digging for coal. Stunning ink illustrations show the striking contrast between the sparkling seaside day and the dark claustrophobic mining tunnels underground. 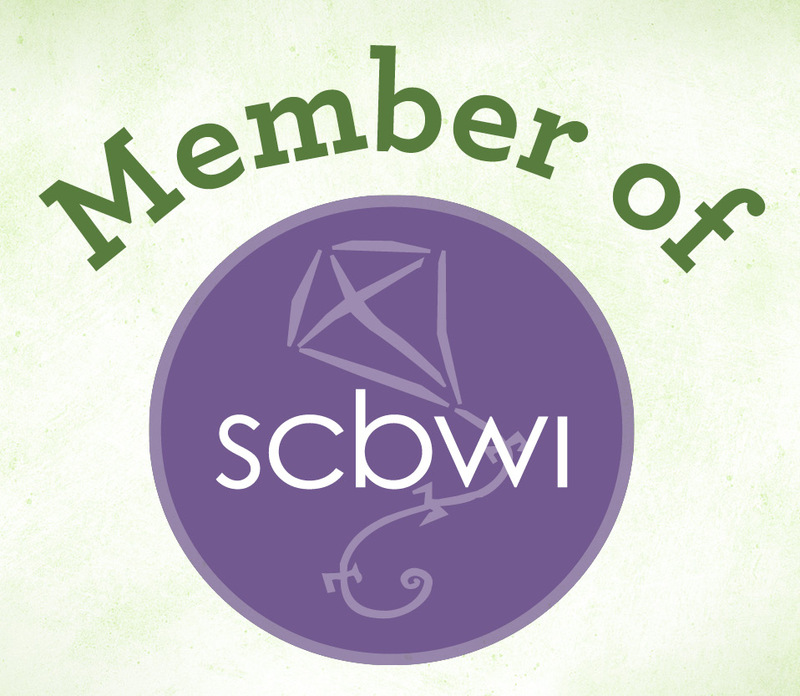 This moving story will resonate with readers in Wales with it's strong mining history. What are tractors used for? Where does milk come from? What grows in the fields? 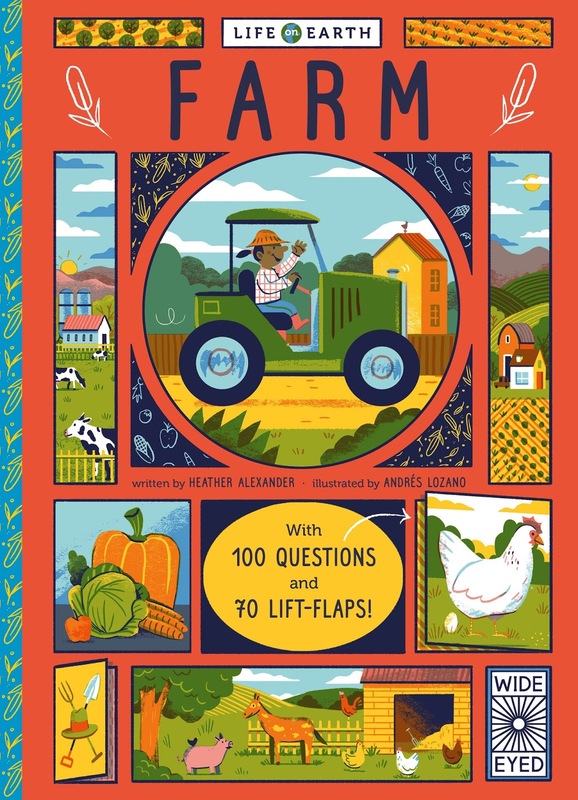 Find out all about life on the farm with one hundred questions and answers and seventy lift-flaps. The bold illustrations in this sturdy, board book will fascinate children and ignite their interest in the countryside. A perfect introduction to a farmer's life and for talking about where food comes from and how it is grown. Twelve year old, Brine and her two friends, a magician and an ex librarian, accidentally hatch a dragon after joining the pirate ship, Onion. 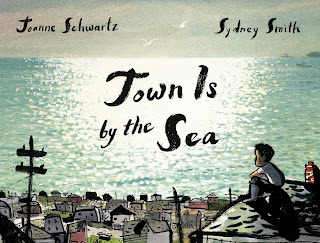 They are determined to find it's family and discover Brine's mysterious past. Sail into uncharted waters in this second of the series. Full of danger, excitement, friendship and laughs. 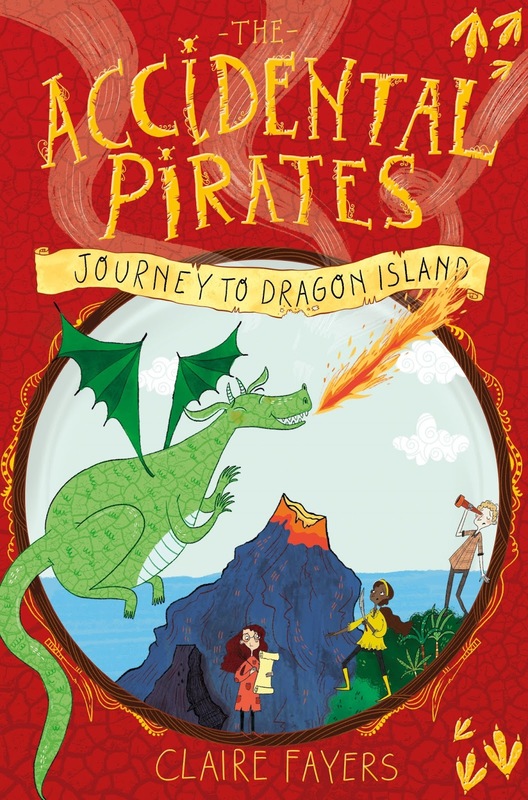 A swashbuckling adventure that includes floating castles, ghosts and dinosaurs. This vivid and imaginative quest has something for everyone. Great fun. Thirteen year old Mag lives with her father in a home for the mentally ill. When one of the patients claim she is not only her mother, but a witch as well, Mag's world is turned upside down. Does she also have special powers? 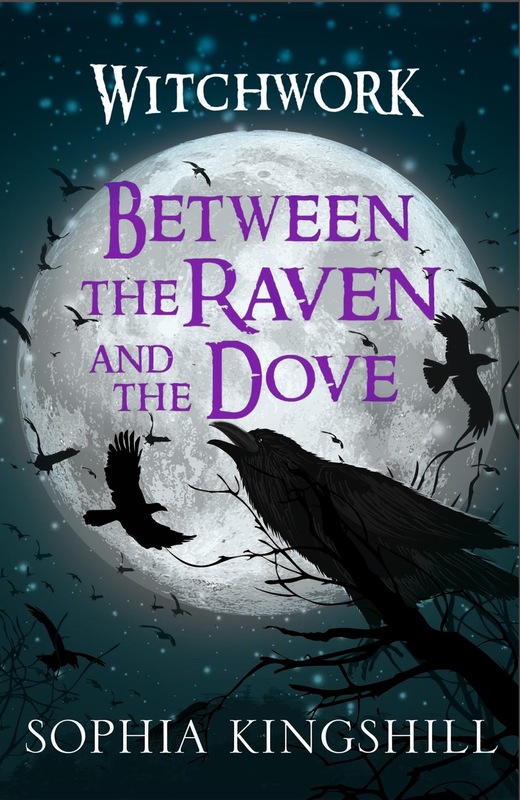 This atmospheric tale has whispers of myth and folklore. Nothing is what it seems. 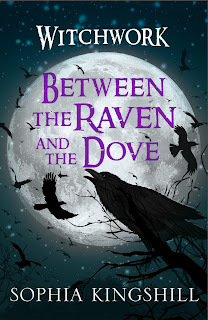 A feisty heroine and an intriguing magical world, this is suitable for fans of Alice in Wonderland and Hex Hall.